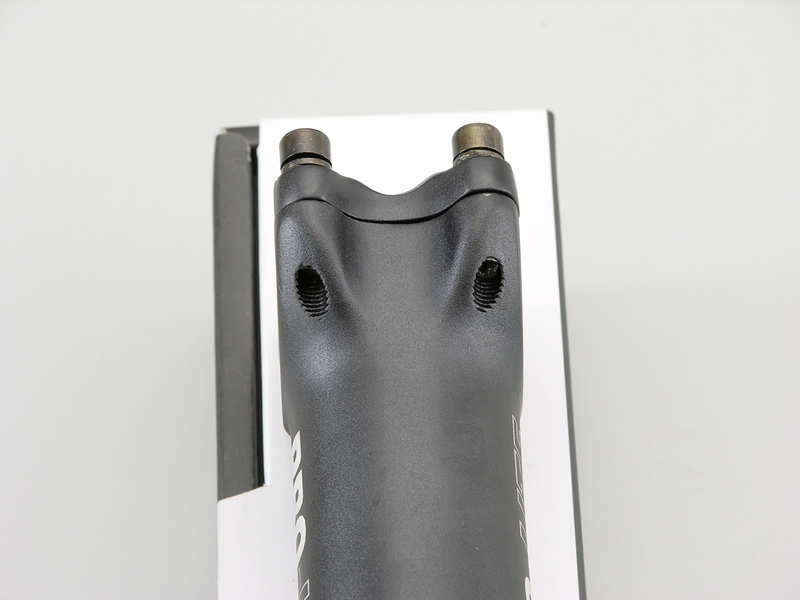 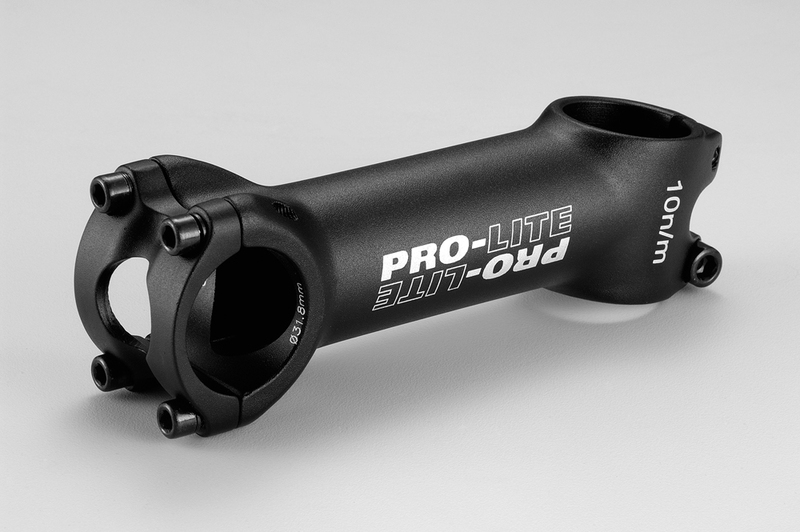 Our entry level racing stem, aimed at club level bikes, this stem still offers features usually associated with considerably higher priced models. 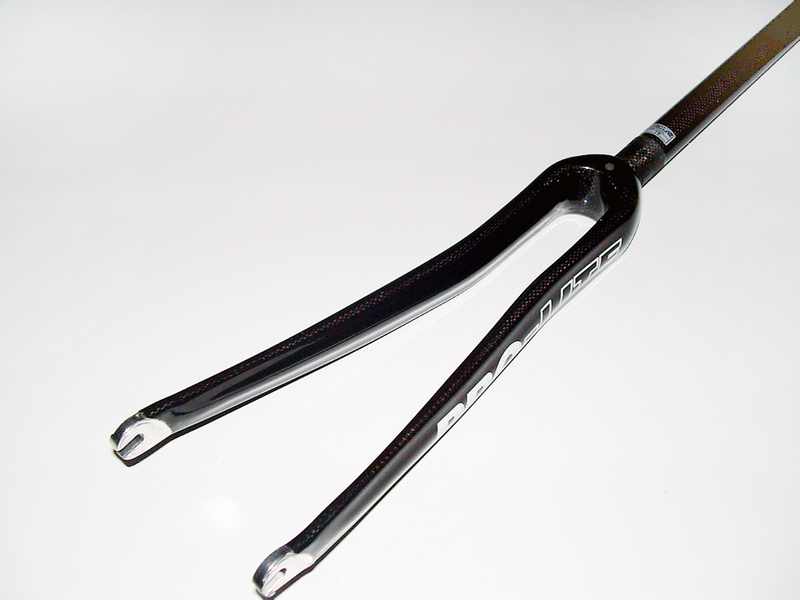 One piece forged to maximise strength and rigidity. 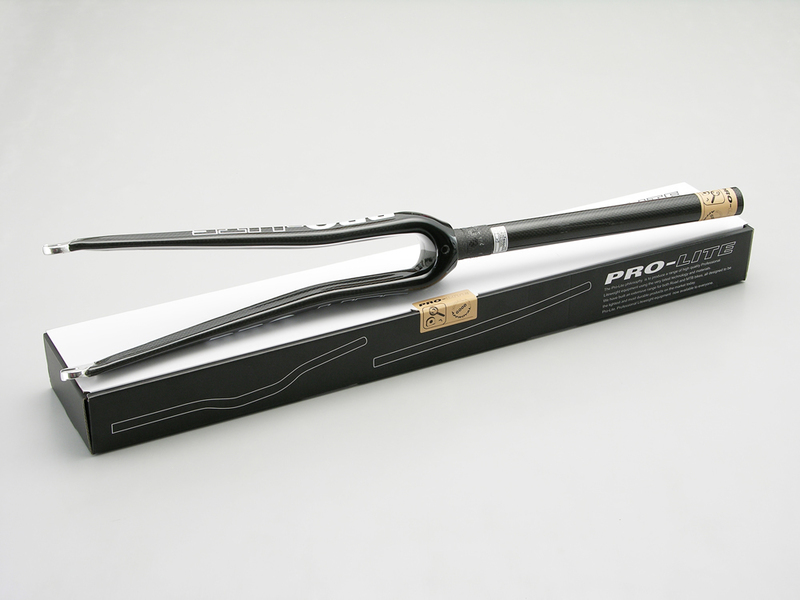 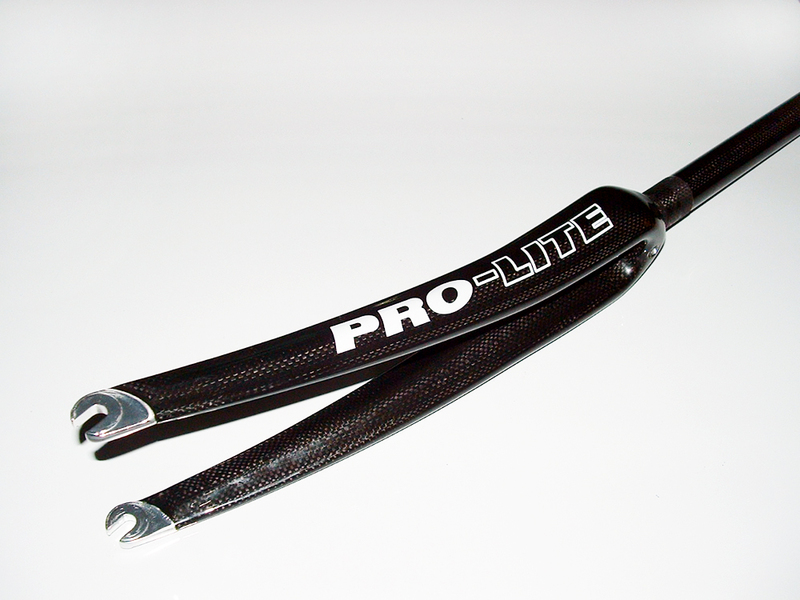 Incorporates the Pro-Lite standard OSB (opposing steerer bolt) system to allow for uniform stem to steerer pressure. 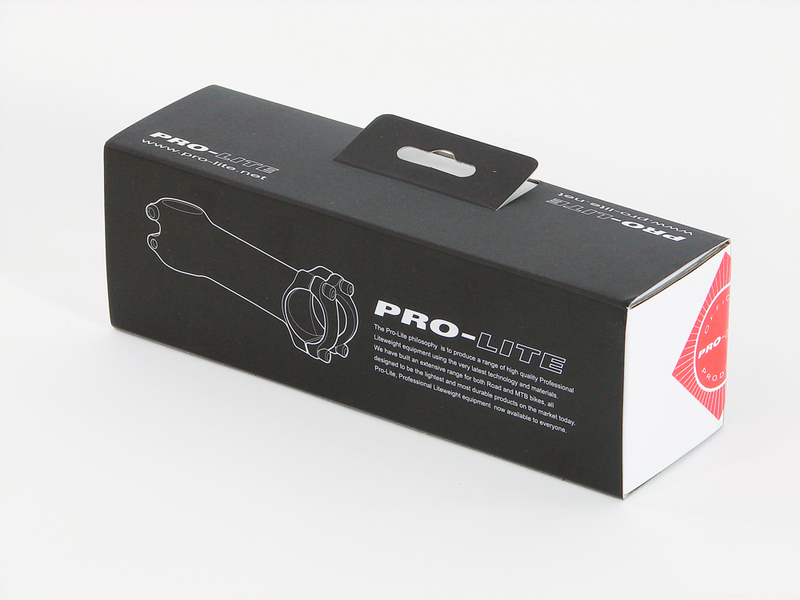 4 bolt open front plate for rapid assembly/disassembly and maximum contact surface area.